Space Marshals 2 is now available on Google Play in the Public Beta program! It’s free-to-play, with an option to upgrade to Premium. 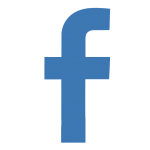 As premium customer you’ll get the same experience as if you’d bought the game – no ads and no limitations. Howdy all fellow Space Marshals fans out there! 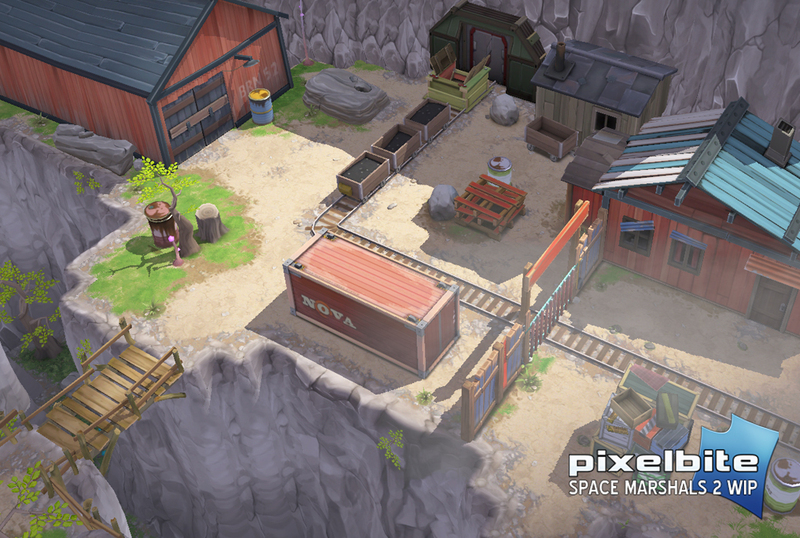 It’s been a while since we last posted about the progress on Space Marshals 2. Thought it was time to give you guys a little update on the development and when we predict the game to be ready for release. We’ve been working really hard and so far we’re truly excited about how it’s turning out. Compared to Space Marshals 1, where we divided the game into chapters, we are planning on releasing a larger set of missions upon first launch with Space Marshals 2. 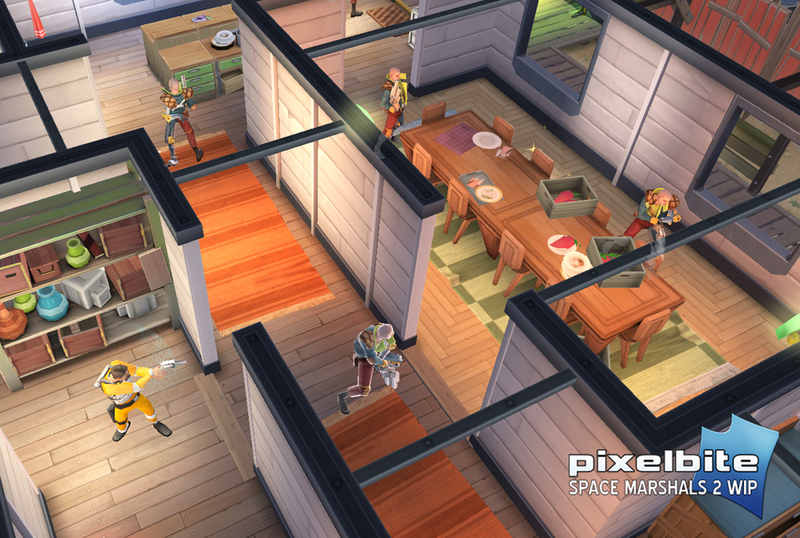 As for price model, we truly believe premium is the way to go with Space Marshals on iOS. Something which we think a majority of our players appreciate and agrees with. 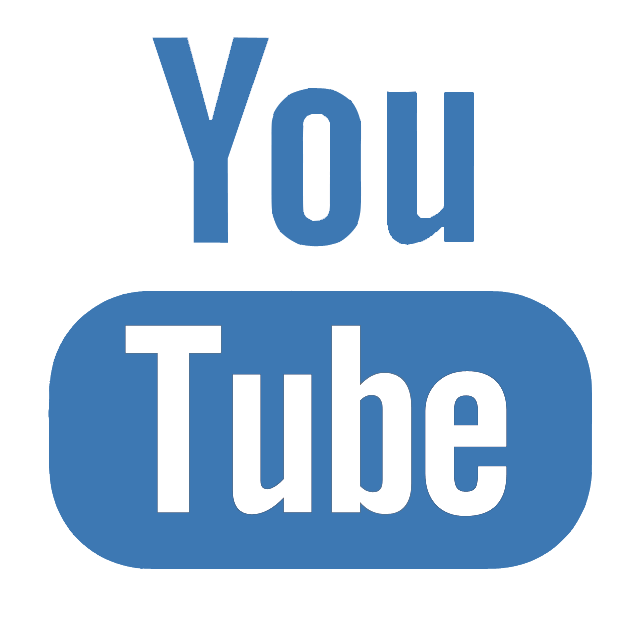 However, we are looking at other approaches for Android where the market is tough for premium Apps. Gameplay wise, Space Marshals 2 will come with updated graphics, ragdoll physics, new animations and not to mention whole new set of environments and enemies with unique features. 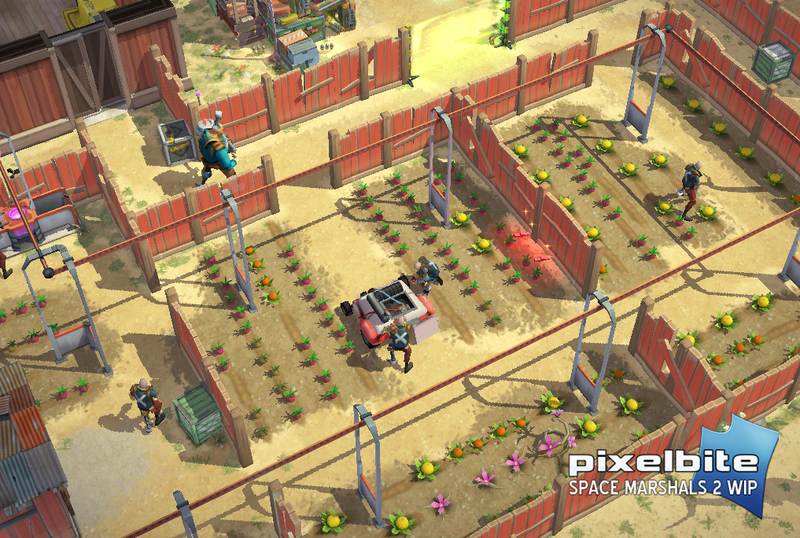 We’ve kept the stealthyness that came with Space Marshals 1 and turned it up a notch. In Space Marshals 2 you’ll be able to do silent enemy takedowns! All in all there’s gonna be some epic new features which really makes the game stand out. Looking at our time schedule we believe Space Marshals shall land in the AppStore sometime in June, and shortly thereafter on Android. It’s too early to determine exact dates just yet, but we’ll keep you guys noted as soon as we can feel confident about when the game will be ready for launch. In the meantime – we hope you stay in practice with Space Marshals 1. Keeping your Space Marshals skills warm and ready for some soon-to-come new Tactical Top-Down Action!